Morgan not only did a solid job mixing, but also sounds fresh and rejuvenated. His trademark screams are back in full force. It’s clear that the band is feeling good again on their latest album. 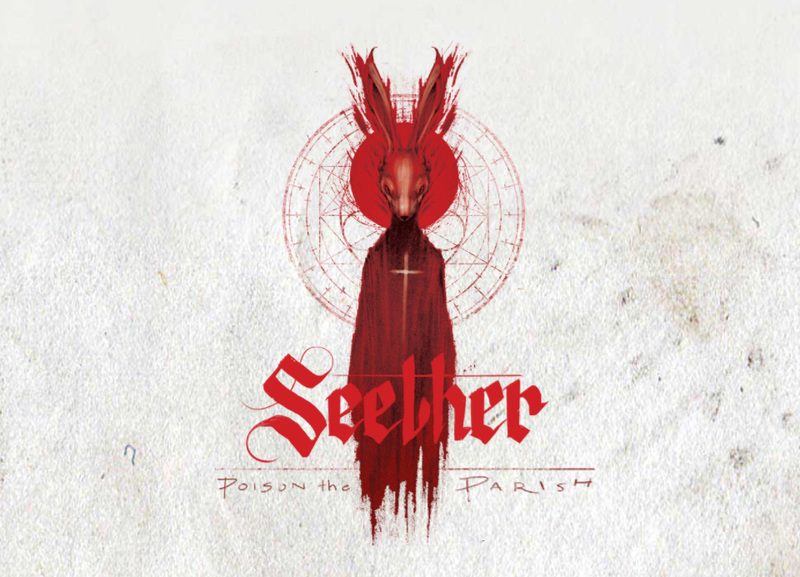 In a time when a lot of folks are pissed off about the state the country, Seether hits all the right nerves with their latest release. Ever since the band’s debut album “Disclaimer” back in 2002, the band has seemed to struggle to find an identity, which can be attributed to the different producers the group used on each album. 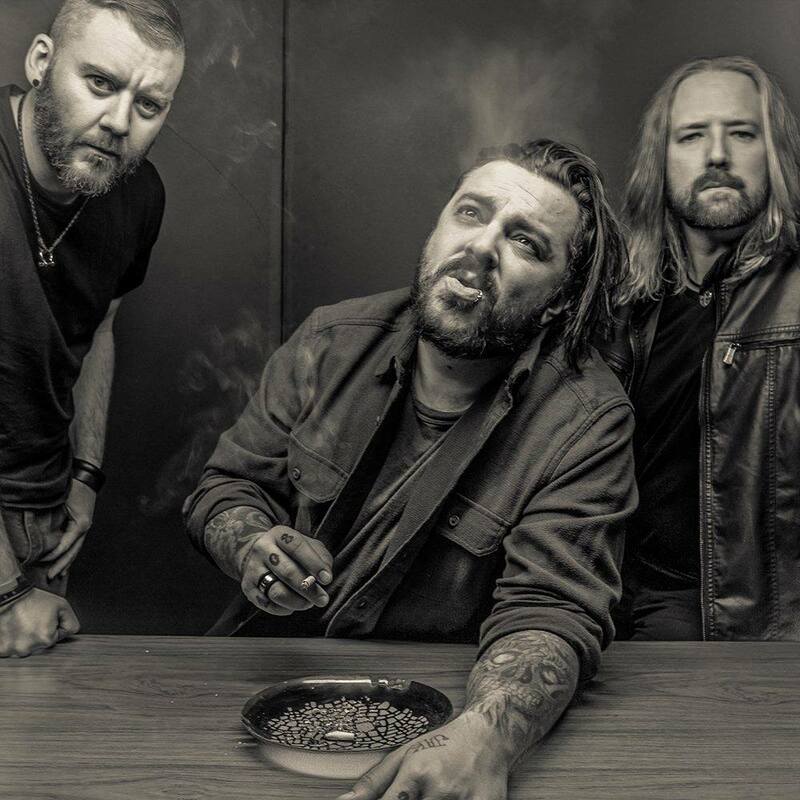 By opting to self-produce, Seether has found themselves as a band, and has gone back to their roots of being a post-grunge, nu-metal machine. The group’s formula for success isn’t a secret. Morgan has a Kurt Cobain-like voice, and a lot of the songs are filled with angst and rage. The band’s fans have stuck with them through seven albums, a couple guitarist changes, stints in rehab and broken relationships (ala Amy Lee of Evanesence). And because of their devotion and steadfast support of the band, Seether has rewarded its fans with the perfect gift: a genuine Seether album.